Small Town. Big on Taste. 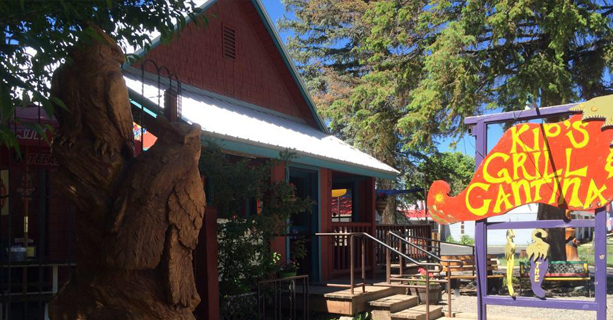 Pagosa Springs is a small town big on taste. Visitors will find a wide selection of cuisine to suit any appetite. At the east side market, you'll find a variety of food trucks. If brewery food and craft beer is your speed, you'll Find two Riff Raff Brewing Company locations downtown and the award-winning beers of Pagosa Brewing Company uptown. For a more elegant dining experience, you'll want to stop in at the Alley House Grille. Of course, these are just a few of the many great restaurants in town. For more options, use the menu to your left to explore all the fine eateries in Pagosa Springs.